Looking for some delicious crawfish in Texas that you can get year-round? Stop by Crazy Alan’s Swamp Shack Restaurant. With live entertainment and delicious food and drinks, we’re sure you’ll find something you love here! 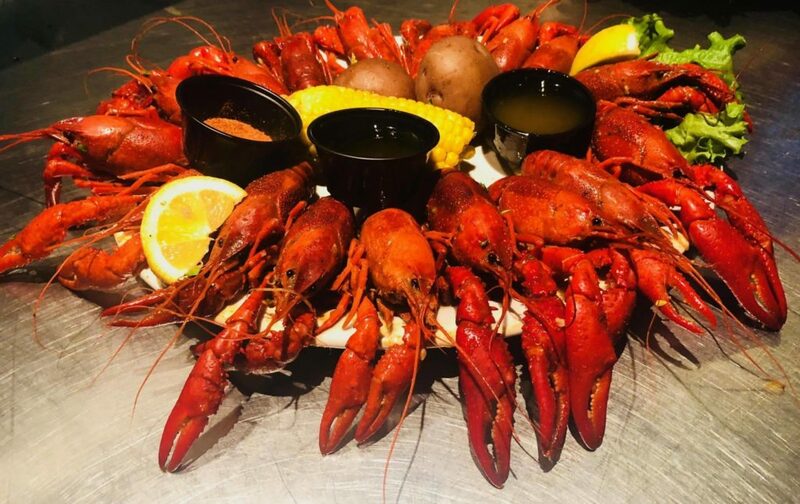 Our menu ranges anywhere from savory crawfish sauce, to boiled crawfish, to Louisiana crawfish, all the way to seasoned crawfish and cajun crawfish! Along with all of the crawfish that you can eat at Crazy Alan’s Swamp Shack Restaurant, we also have a large, unique menu filled with lobster, chicken and steak. We don’t mean to toot our own horns, but our drinks are pretty good, too! Our featured drinks include our Bayou Rum Runner and our Bayou Rita. . Whether you’re feeling rum or tequila, you’ll definitely find something here that’s perfect for wetting your whistle. We love football as much as you do, and that’s why Crazy Alan’s Swamp Shack Restaurant is the perfect place to catch your favorite football team live on our big screen televisions. We also have a great lineup of local musical talent that will entertain you as you enjoy a drink and some food. Our new baybrook location has a great kids section with ipad’s & games as well as private rooms for hosting parties & events.